ANSUN MULTITECH is one of India's most experienced & innovative ISO: 9001-2008 & OEKO-Tex Std-100 certified manufacturer of the widest range of Accessories for Garments, Bags & Luggage since 1985. 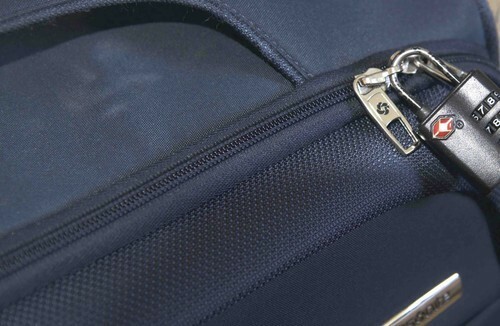 Ansun's extensive manufactured Product Range includes Zippers – All kinds in Rolls & Finished form Zipper Sliders - Standard, Customized & Fancy Zipper Sliders Alloy Buttons - Standard & Customized Alloy Buckles, Dog Hooks, D-Rings & many other Luggage Fittings like Badges, Pendants for Garment & Luggage Industry segment. Soon re-starting automatic production lines for Brass Jeans Buttons, Eyelets, Rivets and Snap Buttons etc.